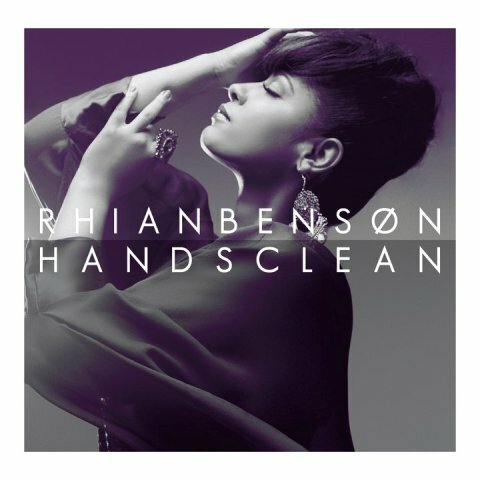 Rhian Benson, Mobo Award winning artist returns with Hands Clean, a pulsating and soulful collection laced with electronic grooves, thanks to her Danish producers. I have to be honest that it was only recently, I stumbled upon Benson’s electrifying sound but I truly believe that her sophomore album is miles away from her debut, Gold Coast. The latter reveals a daring and adventurous artist, willing to try fresh ideas. However, one thing has not change, her soulful voice and with thought-provoking lyrics fused with contemporary musical prowess, Benson creates a sound and body of work that once again proves timeless. Hands Clean is a perfect kick-back album when in need of quality time with self. This entry was posted on Saturday, October 29th, 2011 at 7:48 am	and is filed under Africa, Art and Culture, Black Britain, Music Reviews. You can follow any responses to this entry through the RSS 2.0 feed. You can leave a response, or trackback from your own site.